The other day I came across an interesting little application called ‘Numerous’. 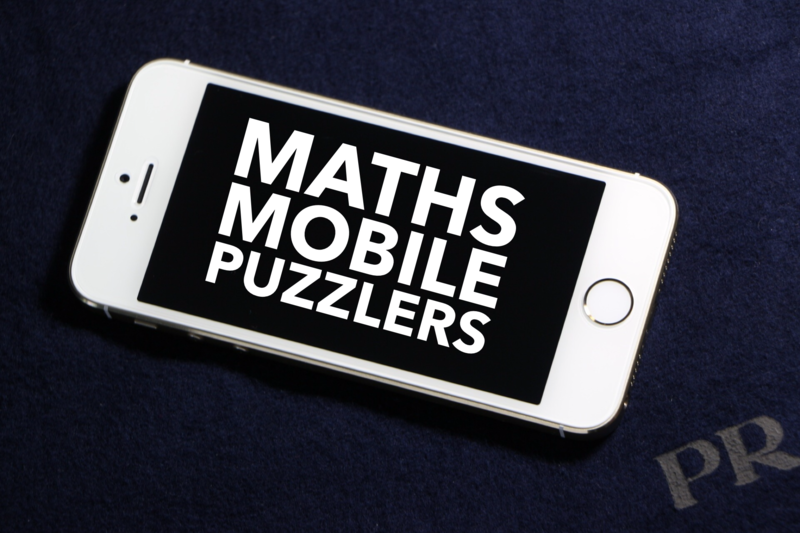 It is available on both iOS and Android and as it’s title suggests, it is all about numbers. More specifically, it is about displaying numerical data which has some significance to you for some reason or another. 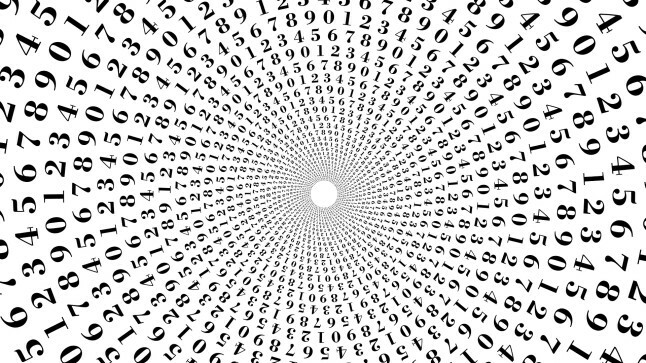 The app itself allows you to either create your own numbers, or even follow other people’s numbers. Both discrete and continuous numerical data can be displayed and each number is presented within its own beautiful tile. Examples of numbers being shared by others include: time until the next episode of Game Of Thrones; number of goals scored by Arsenal this season; the current phase of the moon. There are thousands of numbers being shared by the 86,472 users (at time of writing – see below for actual amount). But the truly great part is creating your own numbers. How? 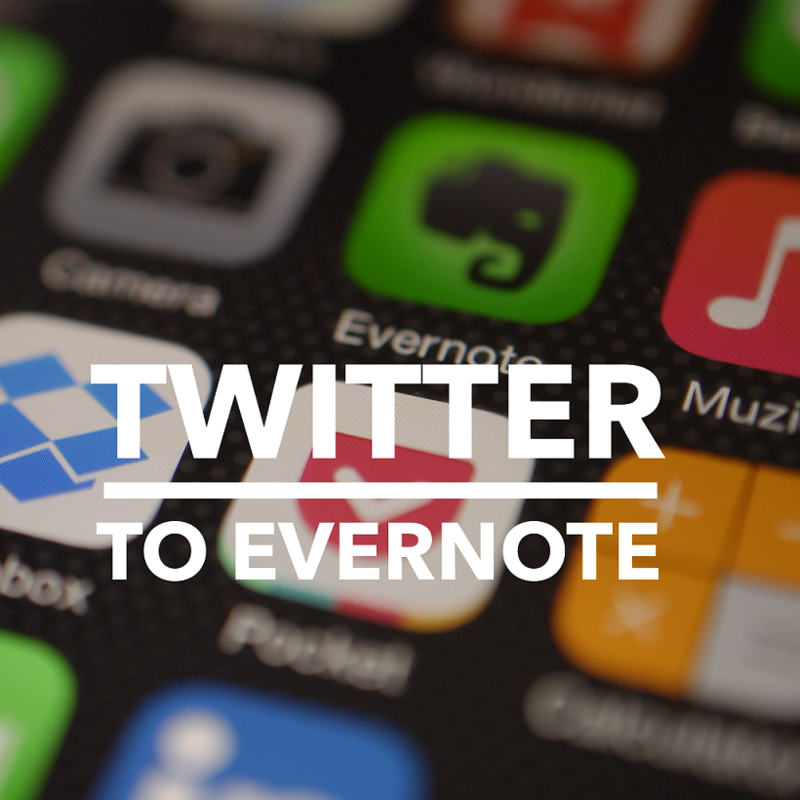 The app connects to other applications such as Twitter, Google docs, Apple HealthKit and now IFTTT. This means that with a little bit of setting up, you can create a tile for any changing numerical value you want. Be it the price of a stock, the number of days until your wedding anniversary, your daily steps, the temperature in your city etc. What’s more is that you can make the numbers private so only you can view them, or you could share them with the world! Even better.. each tile created gets its own embed code so that it can be added to a webpage or blog easily (like above). Sticking my maths teacher hat on, I’m sure there are lots of ways in which the data taken from tiles could be incorporated into my lessons. From getting students to identify whether a tile is displaying discrete or continuous data, to lessons on currency conversions, to ratio.. Probably loads more I haven’t thought of yet too (ideas below please..). The fact that the tiles can be linked to Google sheets opens up endless possibilities for us teachers.. I set up this Google sheet to count how many lessons I have left with my exam classes (see numerous tile below). Not massively useful yet but closer to exam time it would make a nice visual reminder for me and my students and add a little more urgency during revision time. I plan on encouraging my students to download the app so they can, amongst other things, have a countdown to their own exams. Again, there are probably lots of ways of using this that I haven’t thought of yet and with the developers constantly adding new ‘channels’ (built in connections), I’m sure there is still a lot more fun to be had with this fantastic application. Please add any ideas, thoughts or comments below. Please click this Retweet button if you have found this useful. Also, if you haven’t done so already, make sure you subscribe below. This entry was posted in Android, apps, iOS, iPad, Lesson planning. Bookmark the permalink.